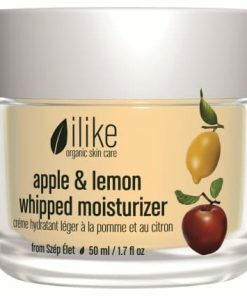 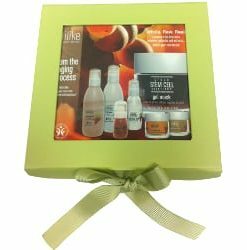 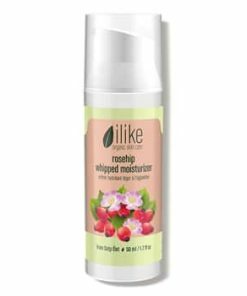 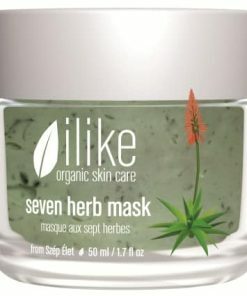 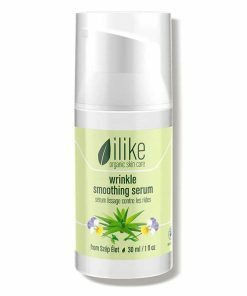 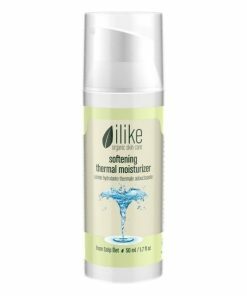 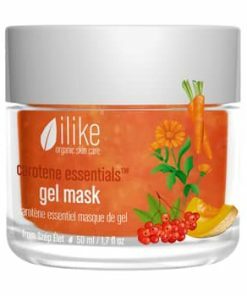 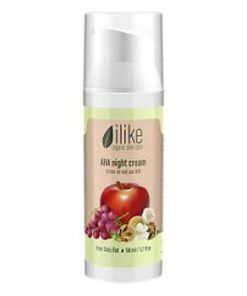 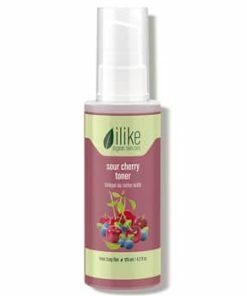 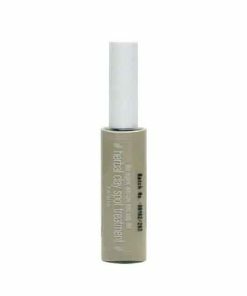 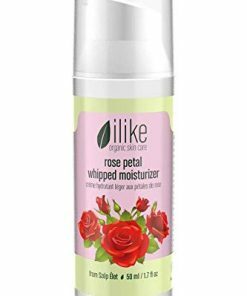 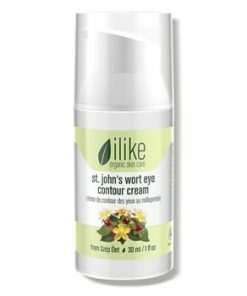 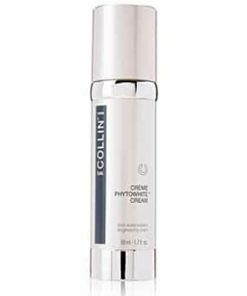 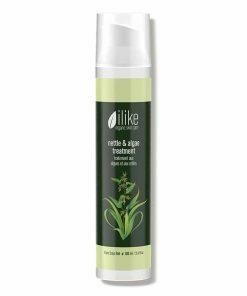 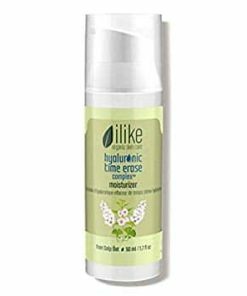 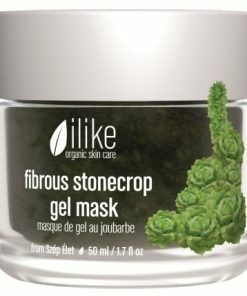 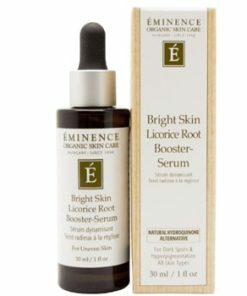 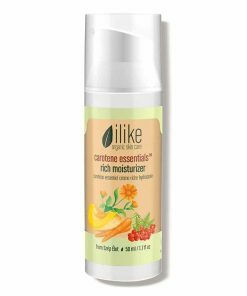 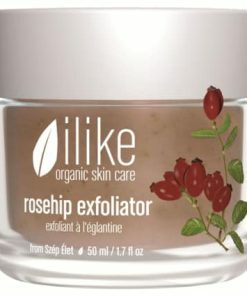 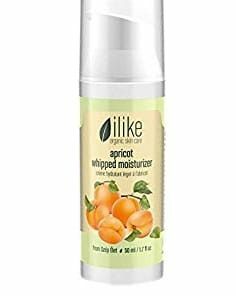 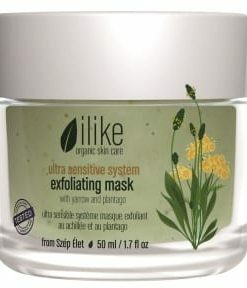 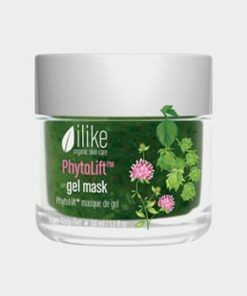 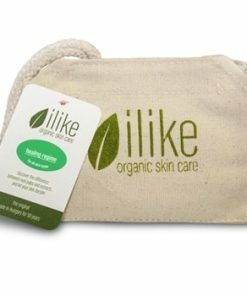 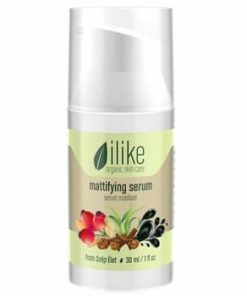 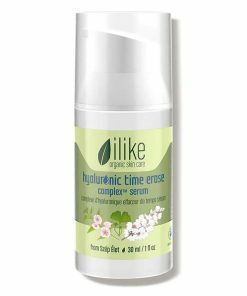 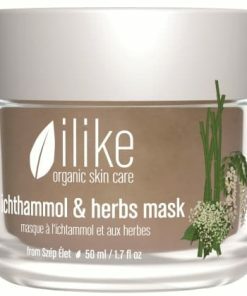 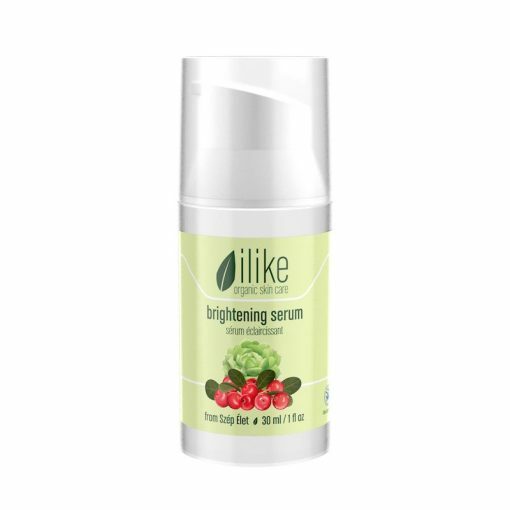 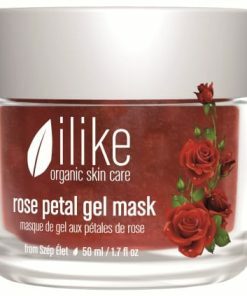 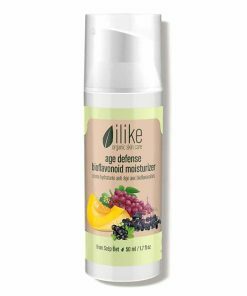 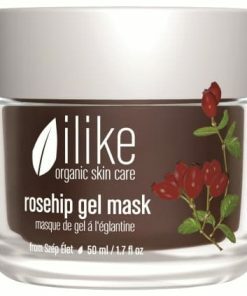 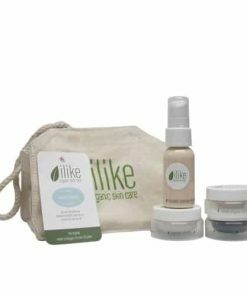 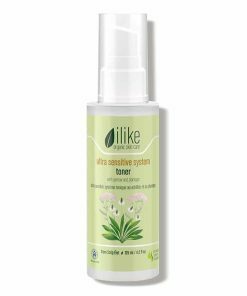 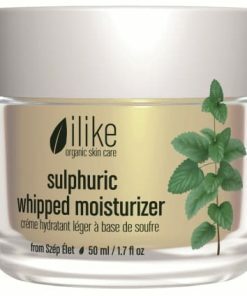 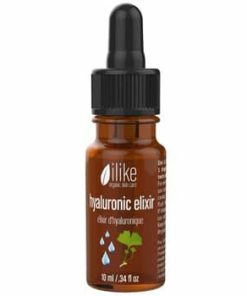 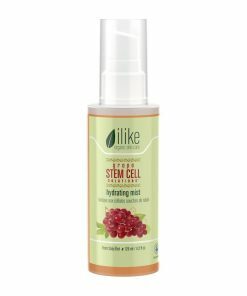 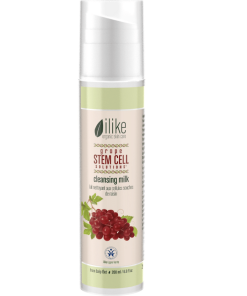 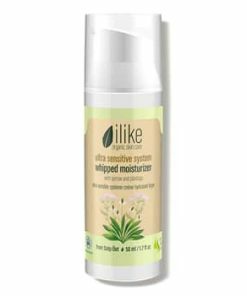 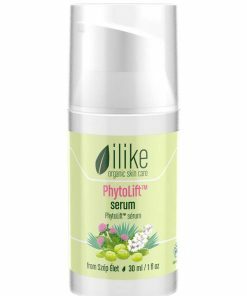 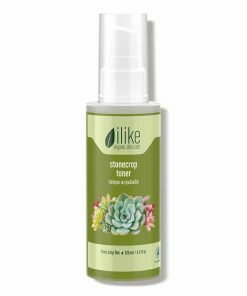 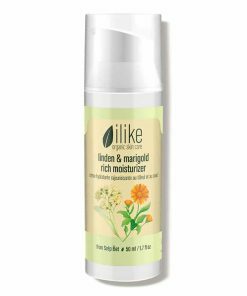 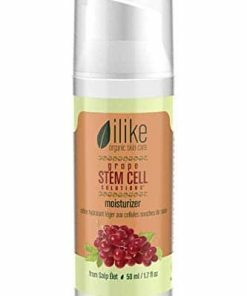 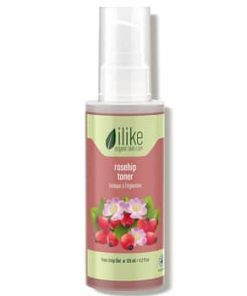 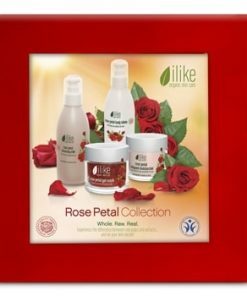 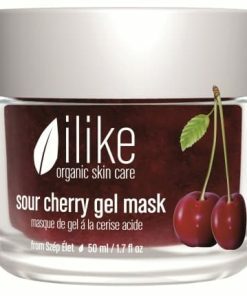 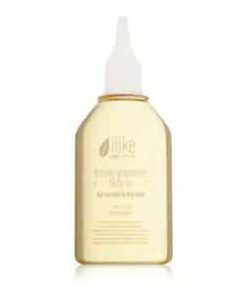 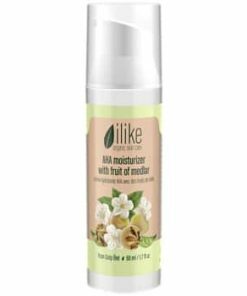 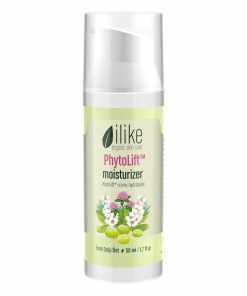 ilike Brightening Serum is a gel with concentrated liposomes that innovatively mixes 6 herbs with the ultimate potency to reduce age spots, chloasma, freckles, acne scars and other hyperpigmentation areas. 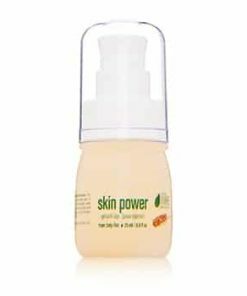 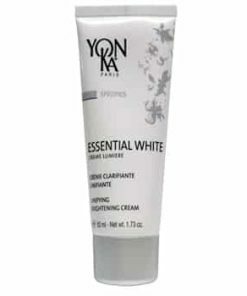 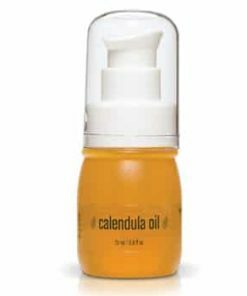 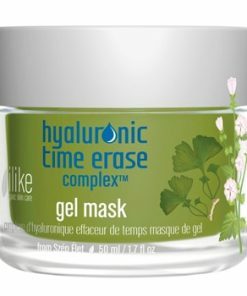 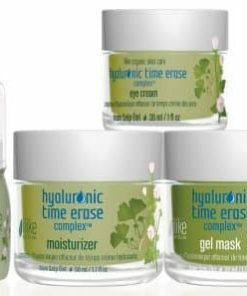 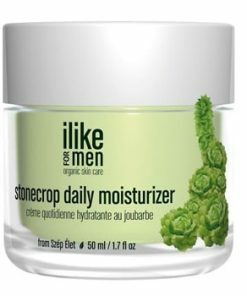 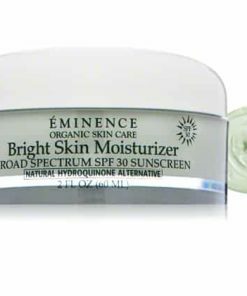 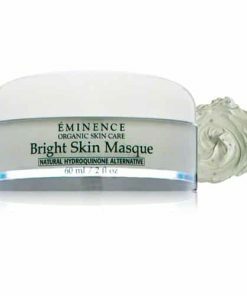 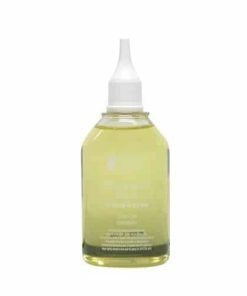 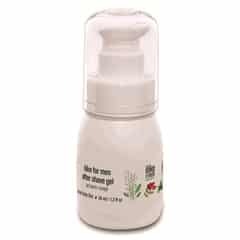 In addition to the herbal acid having a lightening effect, it also intensely moisturizes and renews every skin type and revitalizes hyperpigmented spots. 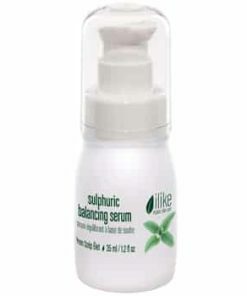 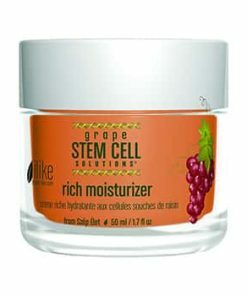 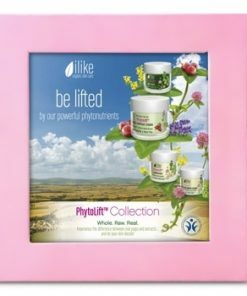 By combining a uniquely effective combination of herbal acids the serum. 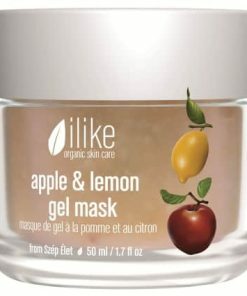 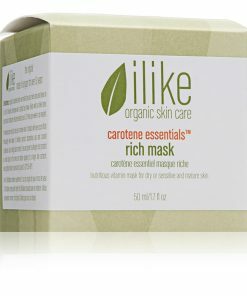 First, clean your skin or exfoliate and use a mask. 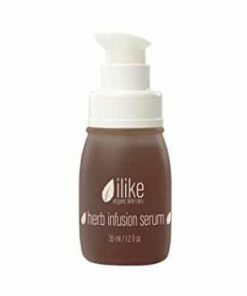 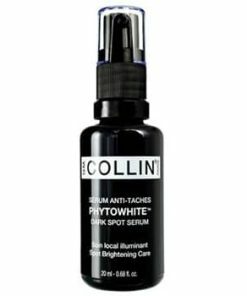 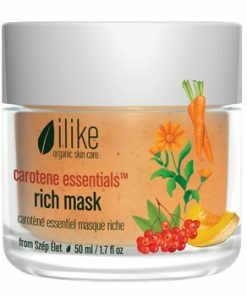 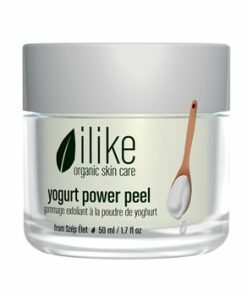 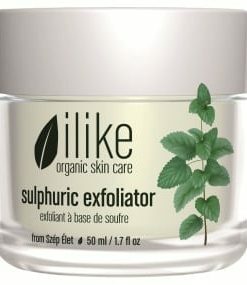 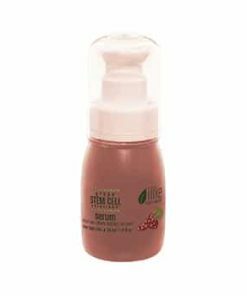 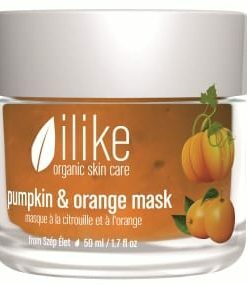 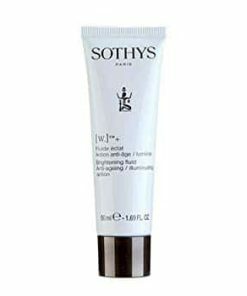 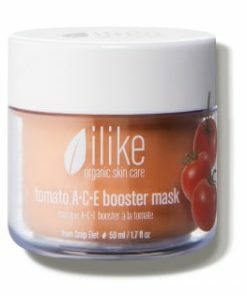 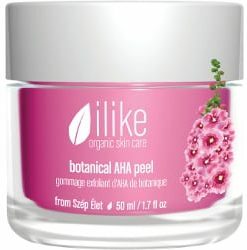 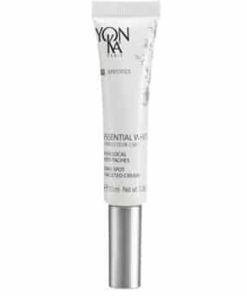 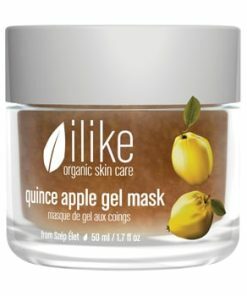 Then, put a thin coat of ilike Brightening Serum onto skin. 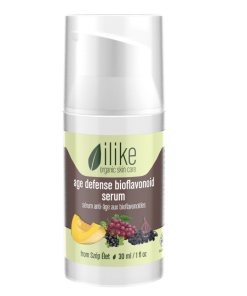 Next, use a moisturizer over the serum and leave it on your skin. 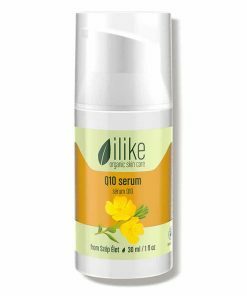 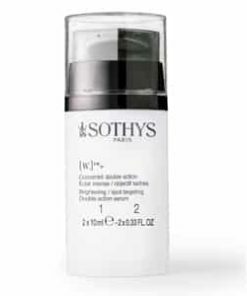 Use the serum 2-3 times each day. 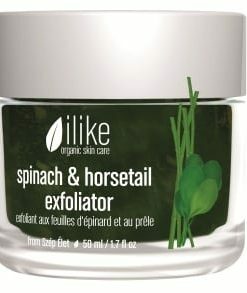 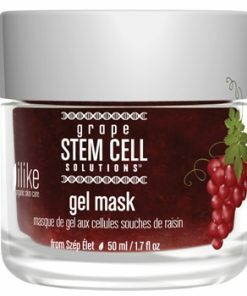 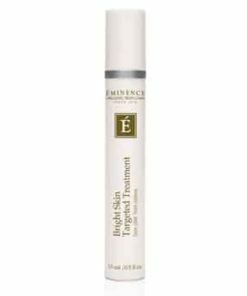 Results will be visible with consistent use of this product for 8-10 weeks. 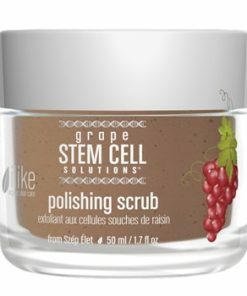 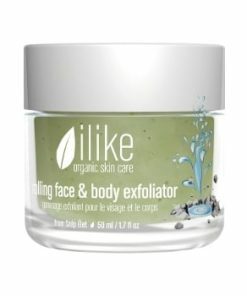 Exfoliation helps maximize your results. 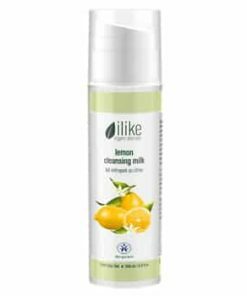 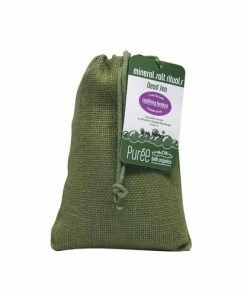 Lemon, Horseradish, Parsley, Stonecrop, Woodbine, Nasturtium, Lemon Balm Oil, Citric Acids, Malic Acid, Malonic Acid, Free Amino Acids, Phenol Carbonic Acids, Riboflavin, Vitamins B and C, Bioflavonoids, Pectins, Chlorophyll, Plant Protein, Mineral Salts, Trace Elements.